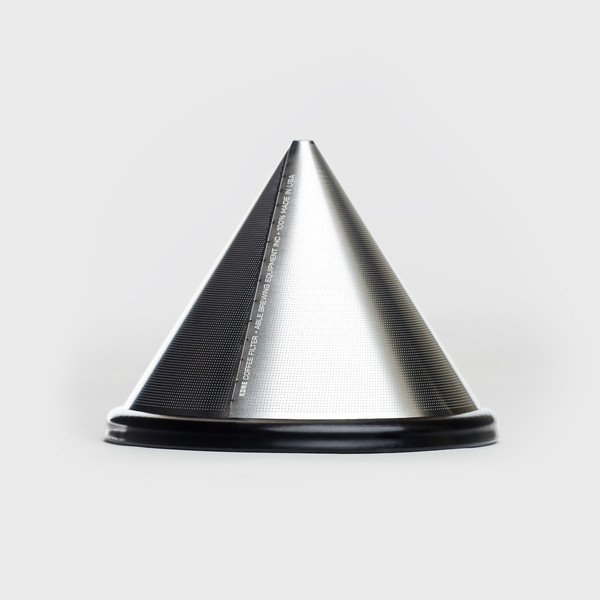 This is a free shipping item. 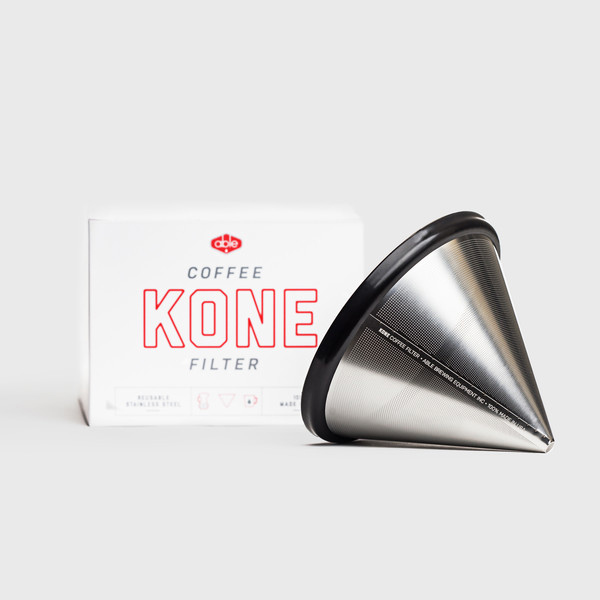 The KONE Coffee Filter is a stainless steel reusable filter which allows for more oils and a fuller bodied cup of coffee than paper. 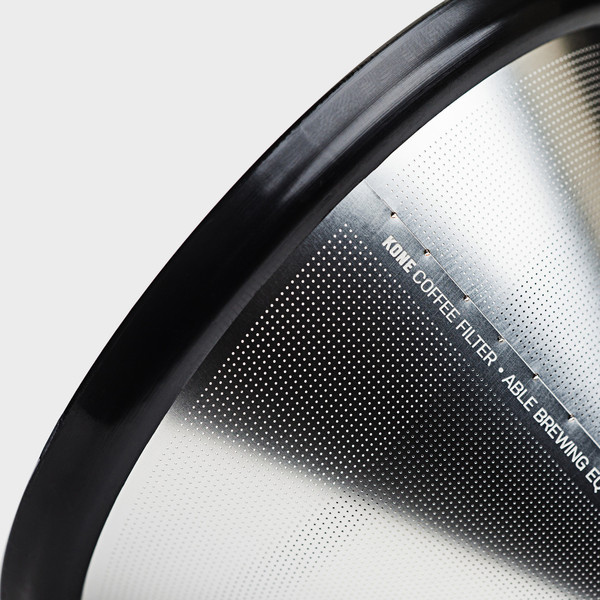 Designed to create the best coffee possible for those seeking a sustainable alternative to paper filter. 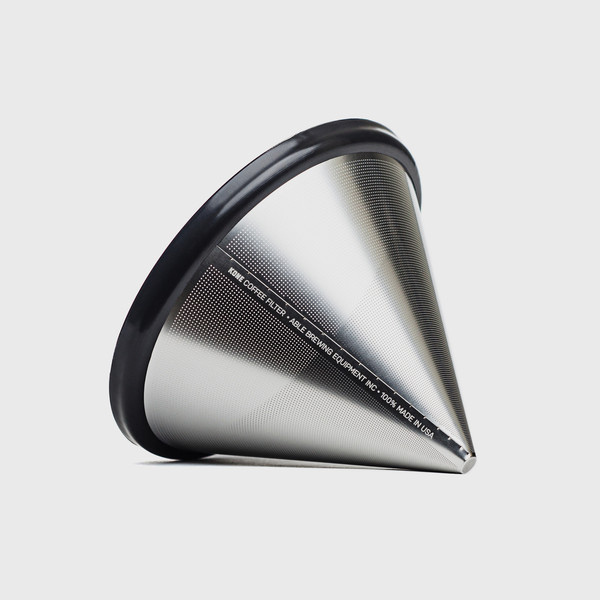 It is perfectly mated to Chemex brewers and, in fact, is fast becoming the de facto standard for high end pourover. 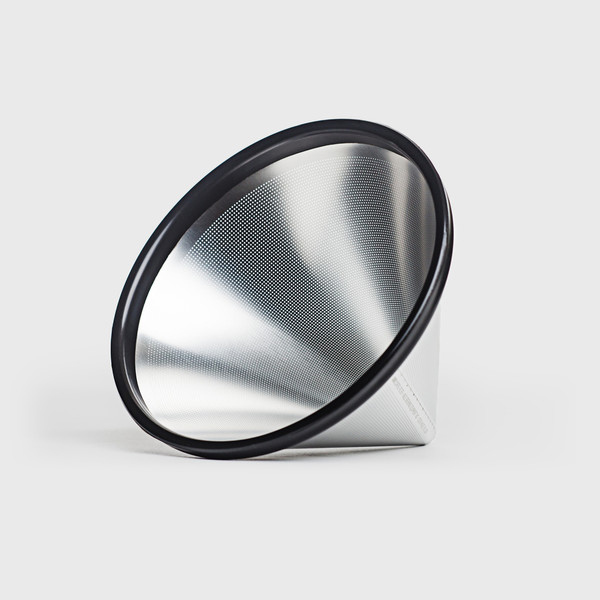 It is not only an environmental replacement for paper filters, but contributes to a fuller cup of coffee as well. 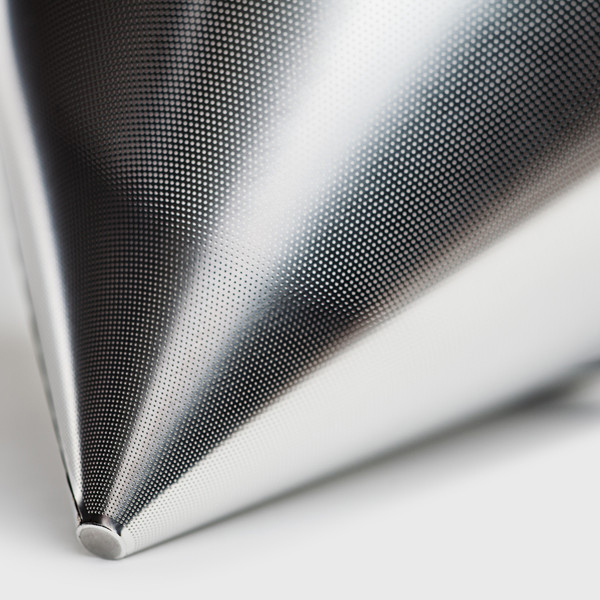 Includes easy to follow instructions and usage guidelines.